"Defence relations are back on track," sources told ANI. Sources pointed out that annual defence contracts which were suspended last year are back on track. Indo-China border mechanisms are working in an efficient manner. Border meetings, flag meetings are also taking place normally. While India ‘s position on CPEC remains unchanged, the nation looks to the neighbouring country for enhancing data sharing of rivers Satluj and Brahmaputra to many other rivers. India is concerned about the building of infrastructure on the other side of the boundary but there are mechanisms to deal with it, said sources. 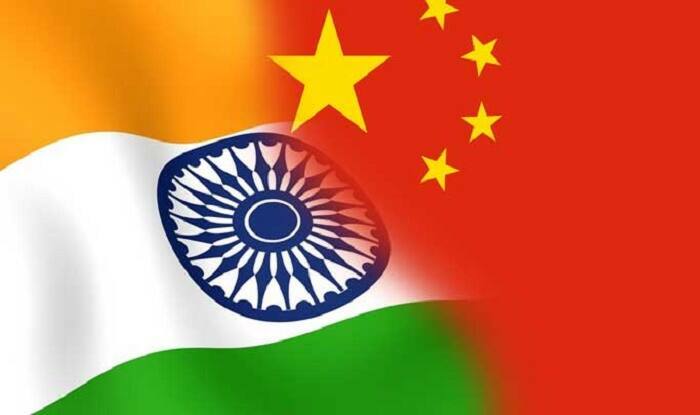 “India also wants China to walk the talk on trade, import of agricultural products and IT services from India should be allowed,” said sources.